A special bonus episode for the Thanksgiving Holiday! 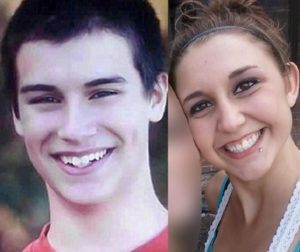 The 2012 Thanksgiving murders of two teen cousins, 18 year old Haile Kiefer and,17 year old Nicholas Brady divided the town of Little Falls, Minnesota. 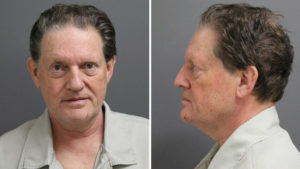 Byron David Smith and his use of the ‘Castle Doctrine’ to defend his actions. 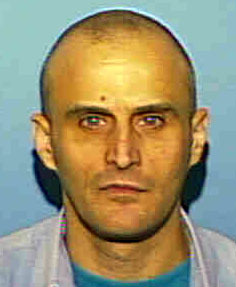 Some residents would call Byron a hero, others would label him a twisted killer. After you listen to the episode, how would you label him? Thank you for listening, If you enjoyed this bonus episode, please be sure to subscribe, rate & review on I-Tunes. 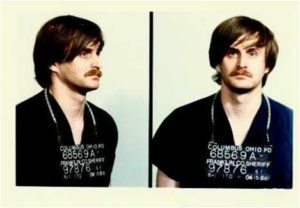 David Elliot Penton was a sadistic child predator. He stalked his victims until the moment was right. His hunting ground? Just a few miles from where I grew up in North Dallas. This real life boogeyman was every parents worst nightmare. Unable to satiate his urge to murder, David would leave families and the victims who survived, irreparably damaged. Thank you for listening! If you enjoyed this episode, please be sure to subscribe, rate & review on I-Tunes. Once Upon A Crime – THE podcast for the true crime addict. Join Host Esther Ludlow for each episode as she dives in to some of the most fascinating true crime cases told one chapter at a time. Bone Palace Ballet Podcast – Join hosts Amity & Jamie as they parse their collective fascination with true crime–murders, vanishings, and the macabre. Eddie Lee Sexton was the patriarch of a family ruled by his word. He was a user and master manipulator; he forced his children to commit heinous acts against each other and other innocent victims. Part one provides a foundation into the early life of the Sexton clan; Part two of this episode covers the Sexton’s trip to Florida and the murders of Joel Good & his 10-month old son Skipper Lee. The Sexton saga comes to an end in this deeply dark episode. Crimes of Passion – UPDATE!